Anania is in the Elephant's reading group. 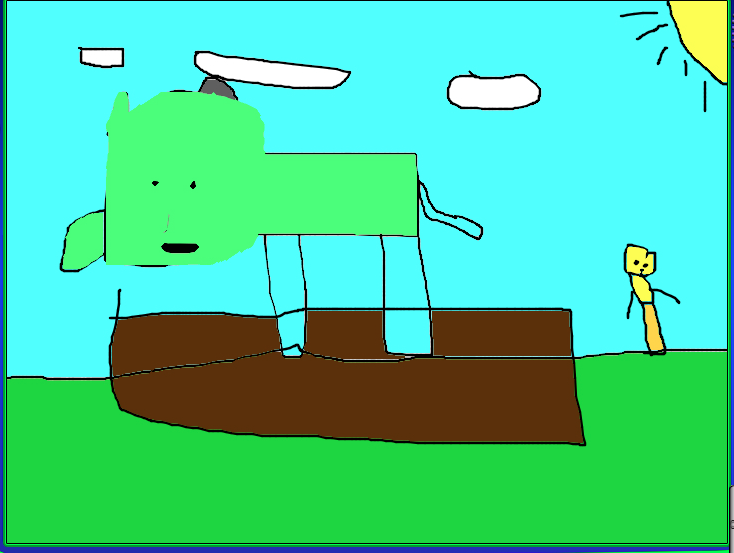 This is his cool green elephant. Wow Anania! I love seeing how much effort and thought you put into your elephant picture! You even remembered to make your elephant green! Keep working hard!